王科俊, 赵彦东, 邢向磊. 深度学习在无人驾驶汽车领域应用的研究进展[J]. 智能系统学报, 2018, 13(1), 55-69. DOI: 10.11992/tis.201609029. WANG Kejun, ZHAO Yandong, XING Xianglei. 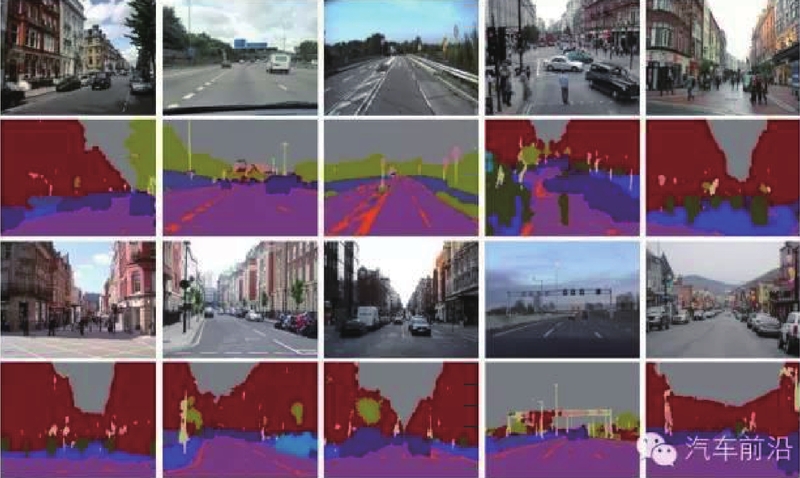 Deep learning in driverless vehicles[J]. CAAI Transactions on Intelligent Systems, 2018, 13(1), 55-69. DOI: 10.11992/tis.201609029. 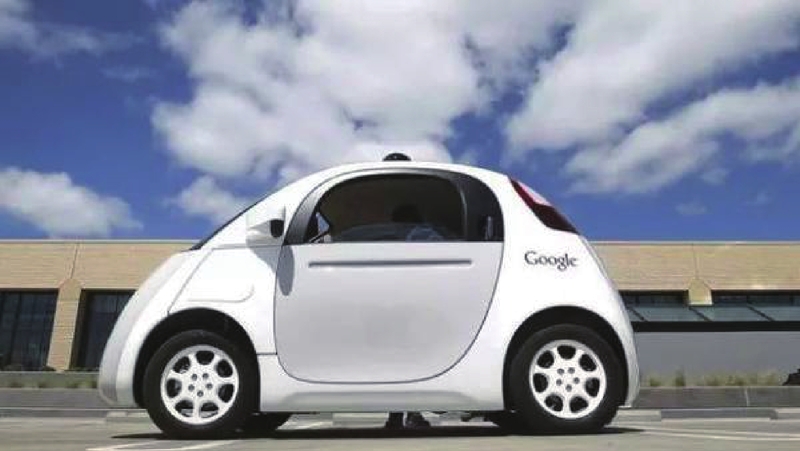 Abstract: In this paper, we first define the unmanned vehicle and analyze the current technology and key problems of driverless vehicles.Then, we discuss the principles and architectural design of driverless cars and identify their key problems. 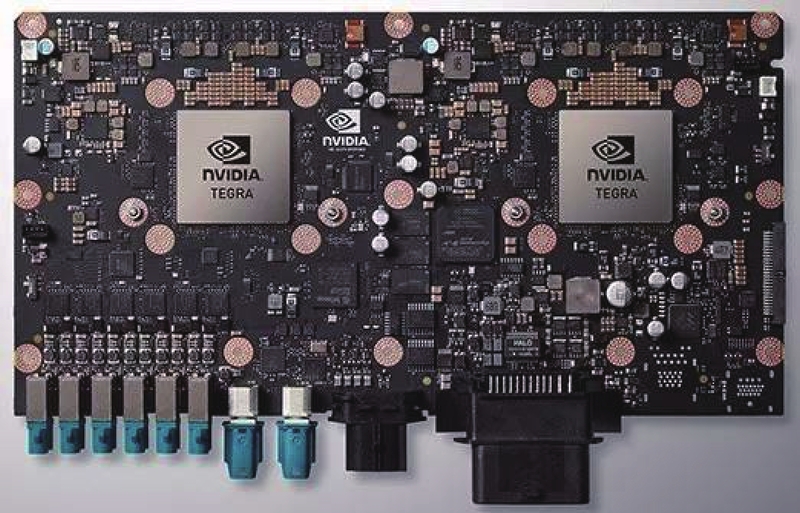 Lastly, we describe the development of deep learning with respect to image processing, discuss the application of deep learning to driverless vehicles, and consider the future of driverless vehicles. 图 19 中间摄像机的数据输入模型生成方向控制命令 Fig. 19 Control command is generated by the data input model of the intermediate camera. 张翔. 2013年全球汽车技术发展趋势[J]. 汽车工程师, 2013(3): 19-21, 52. 欧阳. 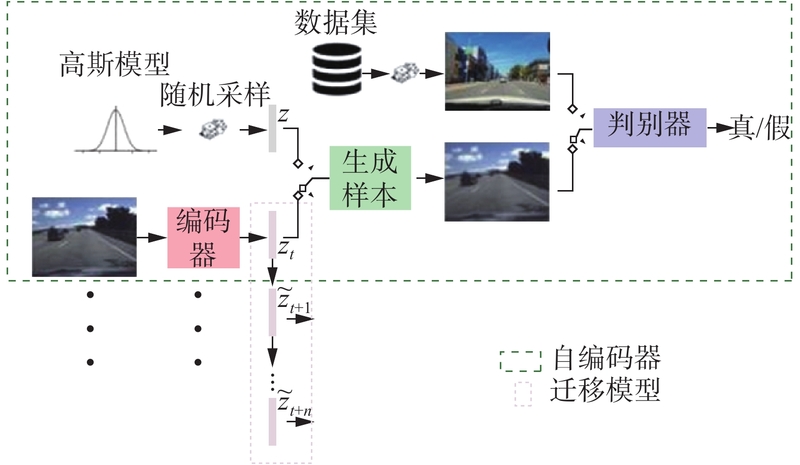 谷歌的" 笑脸”GoogleSelf-DrivingCar[J]. 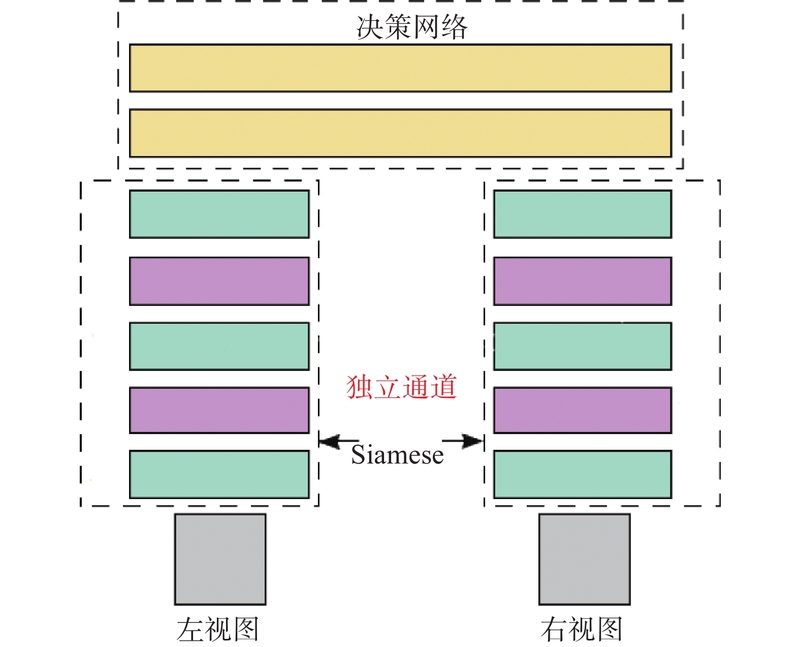 计算机应用文摘, 2014(12): 72. 张桂林, 赵宇飞, 黎华玲. " 无人驾驶”如何驶进现实[J]. 瞭望, 2016(19): 20-21. 段建民, 石慧, 战宇辰. 基于机器视觉筛选GPS卫星信号的无人驾驶汽车组合导航方法[J]. 电子技术应用, 2016, 42(1): 111-114. 戴斌, 聂一呜, 孙振平, 等. 地面无人驾驶技术现状及应用[J]. 汽车与安全, 2012(3): 46-49. 杨帆. 无人驾驶汽车的发展现状和展望[J]. 上海汽车, 2014(3): 35-40. W.KJ. 教机器学会" 看路”的新系统助力无人驾驶汽车研发[J]. 军民两用技术与产品, 2016(1): 23. 王雪玉. 无人驾驶驶入现实[J]. 金融科技时代, 2016, 24(7): 87. 王雪玉. 百度无人驾驶汽车: 符号意义大于实际意义[J]. 金融科技时代, 2016, 24(1): 77. 王丽娜. 蓄势待发的无人驾驶汽车[J]. 科技导报, 2016, 34(6): 8. 姜红德. IT助跑长安智能汽车[J]. 中国信息化, 2016(5): 49-51. 宋杰. 国家首个无人驾驶汽车测试基地正式开园中国未来智能汽车" 摇篮”选址上海嘉定[J]. 中国经济周刊, 2016(24): 74-75. 王晨曦. 争夺无人驾驶测试场[J]. 经营者, 2016(3): 69-70. 王艺帆. 自动驾驶汽车感知系统关键技术综述[J]. 汽车电器, 2016(12): 12-16. 陈诚. 无人驾驶汽车市场应用研究[J]. 现代制造技术与装备, 2016(1): 167-168. 黄如林, 梁华为, 陈佳佳, 等. 基于激光雷达的无人驾驶汽车动态障碍物检测、跟踪与识别方法[J]. 机器人, 2016, 38(4): 437-443. 丁日智. 浅谈无人驾驶汽车技术原理[J]. 科学中国人, 2016(15): 31. 孙皓天. 深度学习在无人驾驶汽车中的应用[J]. 电脑知识与技术, 2015, 11(24): 121-123. 徐彬, 李明喜, 周晶晶, 等. 洞察无人车辆技术发展[J]. 机器人产业, 2016(1): 67-74.